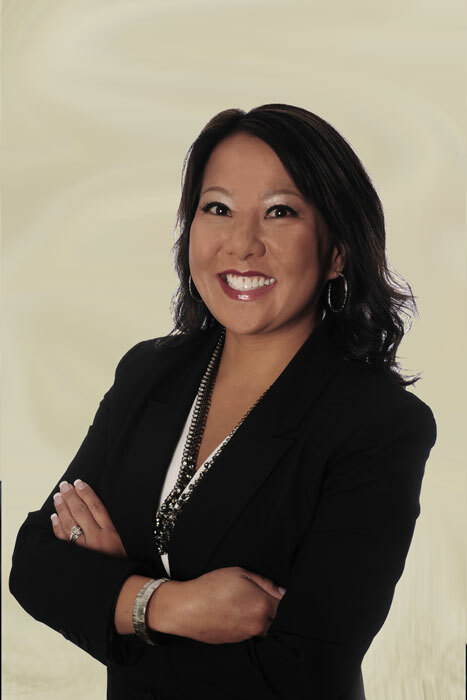 As an Executive, Allyson’s primary focus is to provide strong leadership along with an impeccable, and high level of service to all of our clients. Allyson brings proven ability to drive projects from inception to completion in the wireless industry. Her strengths include building high energy teams that focus on client success, executing site acquisition strategies, and specializing in operational efficiencies along with an expertise in project analysis and management.